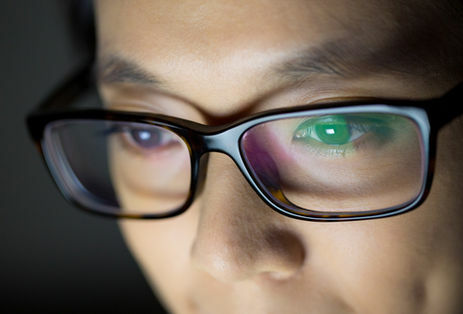 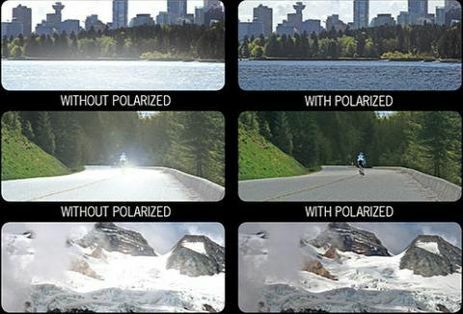 Blue Lenses offer a protective shield that reduces glare and blue light from digital screens and artificial lights that lead to digital eye strain.Blue lenses reflect and filter blue light emitted by digital devices and artificial light. 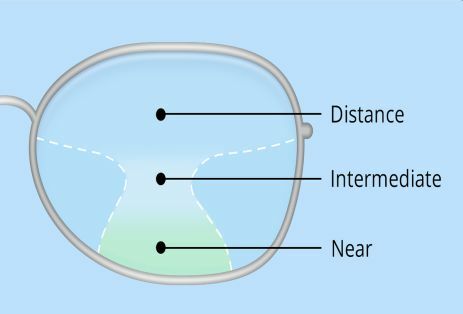 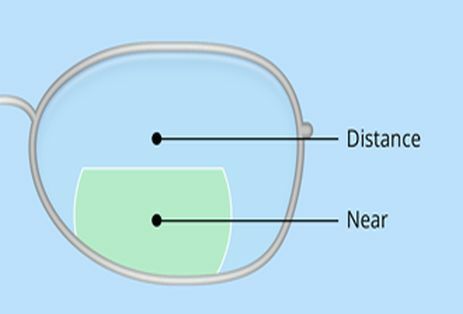 Transitions (Photochromic lenses) are eyeglass lenses that are clear (or nearly clear) indoors and darken automatically when exposed to sunlight. 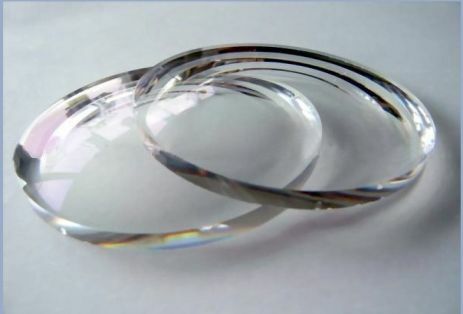 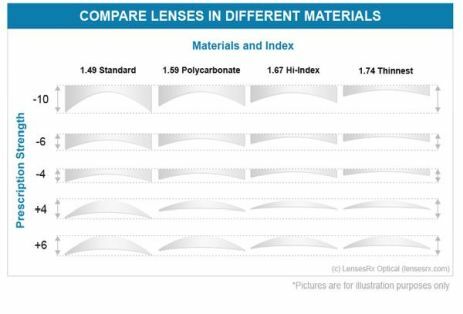 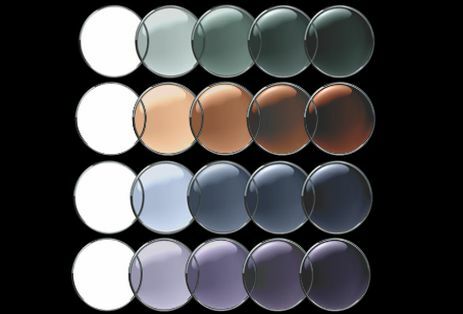 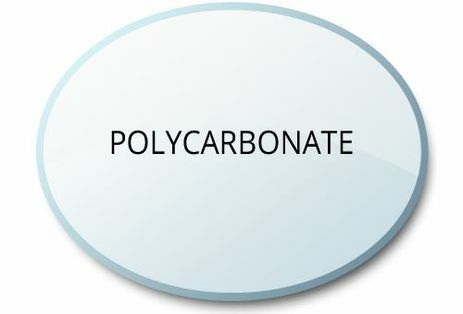 Other terms sometimes used for photochromic lenses include "light-adaptive lenses" and "variable tint lenses"